Try new sensations in a unique place, the Chorro’s environment. The Rural resort La Garganta offers to its customers a panel of outdoor activities in a handsome environment. Experiment, have fun and try new sensations with our offer of active tourism in the Chorro’s environment. 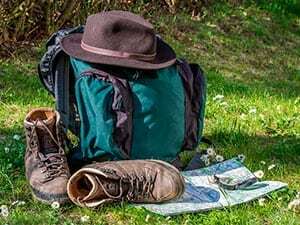 You have the opportunity to book an accommodation in anyone of yours beautiful rooms and contact with us to book yours extra activities of active tourism. Discover here all the activities. Thanks to this incredible environment, you will have the chance to discover the various routes and nature trails. There exist trails for all ages and physical and technical levels. To give you some example of those amazing trails you have the famous Caminito del Rey, the Torcal of Antequera or the trail of Barranco Blanco. What are you waiting for to explore it? 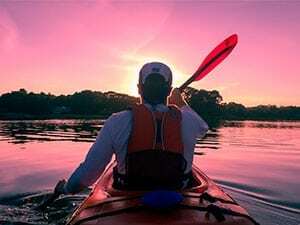 The kayaks have the advantage to be comfortable, stable, easy to use and guided by a professional monitor. You will enjoy of an amazing landscape only visible from this way. It’s the perfect opportunity to discover the fauna, flora and geology of the Chorro’s environment. Inscribe you now for an unforgettable experience. 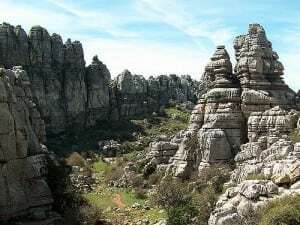 Visit the nature spot of Torcal in Antequera thanks to its many roads and paths. Discover the panoramics views, stone labyrinths in a karstic landscape of hundreds of kilometers. Recently declared as a UNESCO World Heritage Site. Just like “Los Dolmenes” and the “Peña de los Enamorados”. 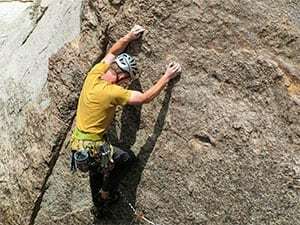 Enjoy the pleasures of climbing in a unique environment, the Torcal of Antequera. In addition to your lesson, we provide you all the material that you need to enjoy the experience. 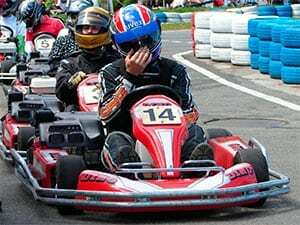 If you will enjoy of a unique driving experience, we have the ideal activity for the cars lovers. All the kars that we will provide you are news and comply with the safety rules and the certificate CIK/FIA. 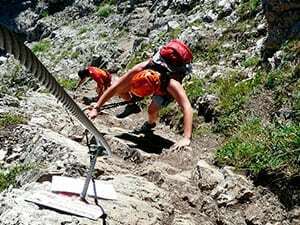 If you love challenges and sports with sentations, we offer you various climbing roads (vias ferratas) in Malaga for all the ages and all levels. Have fun and challenge yourself with hanging bridges and zip lifts. Thanks to this activity you will have the chance to get close some zones unreachable with another way. 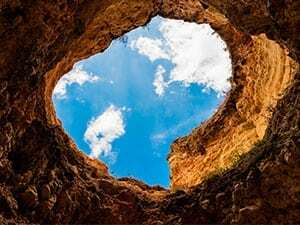 Discover one of the biggest Malaga’s cave. Reserve your entrance for the Organos’s Caves situated in Molline in the Sierra of Camora and enjoy of the nature mysteries. The caves are very impressive and have a vertical drop of 100 meters. For that reason some people call them “the organs”. Inscribe you and recive all informations about new outdoor activities! If you have any questions, suggestions of special needs, contact with us and we will study your case and find the solution that best suits your needs.